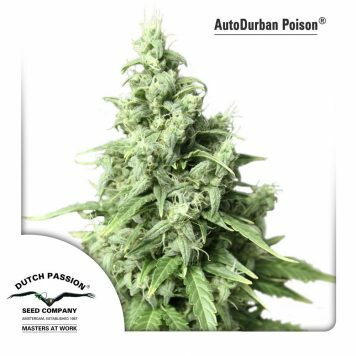 Zkittlez Auto must be the sweetest auto-flowering cannabis strain currently available. 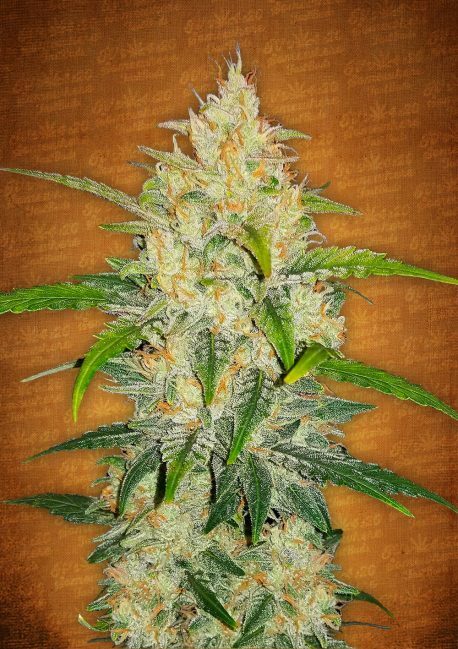 It was created from the ultra-stable Zkittlez Z3 back cross and Fast Buds own auto genetics. 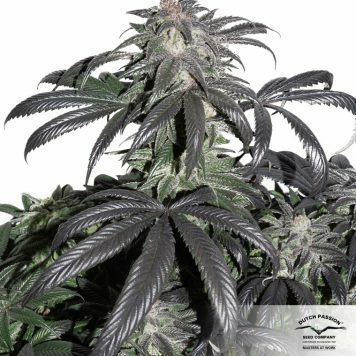 It is an indica-dominant plant with big yields and giant colas. For either indoor or outdoor cultivation Zkittlez Auto will be ready to harvest after approximately 9 weeks of life. Plants grow to about 70 – 100 cm. tall. Internodal distance is surprisingly large but this is in fact an advantage as it allows each bud sufficient space to really fill out – some can be as big as an American football! A notable feature of this strain is the pyramid-shaped top bud which sits like a crown. 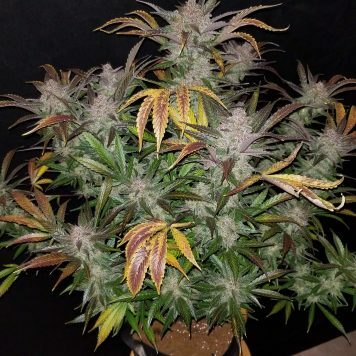 It’s a very vigorous plant and will benefit from plenty of nutes and water as she’s a thirsty girl. Yields can reach 300 gr/plant. Carbon filtering is a must as the smell during growth is very strong. The scent during growth has a strong resemblance to chocolate. Once dried the overwhelming aroma is of candy and berries with a very sweet taste. THC production is very high with correspondingly low CBD levels. Its effect is a very nice balance of sativa, from the Zkittlez heritage, and indica. It’s perfect for socialising with friends but just as good for laying back and watching a movie or TV.